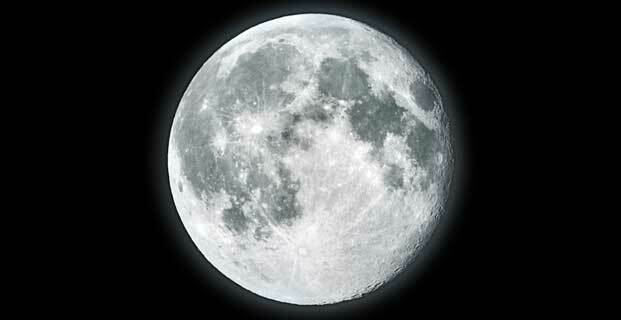 The moon is considered to be the only type of satellite which is natural and of the Earth also. The Earth does not have any other natural satellites or moons as they are more commonly known as. The Moon is the Solar System’s fifth biggest satellite. After Lo, a satellite of the planet Jupiter, the Moon is the densest in the Solar System. The Moon does have huge volcanic features across the surface, along with other impact craters. 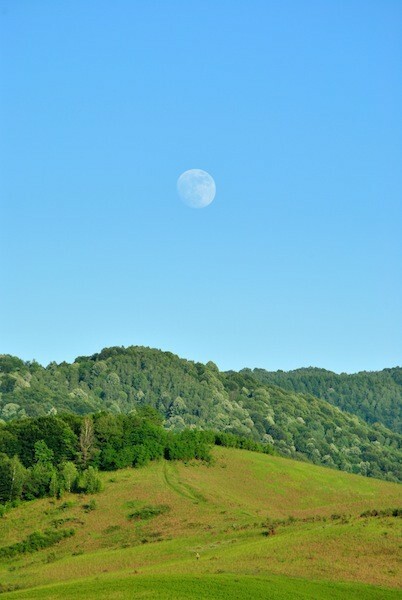 These are some distinguishing features of the Moon and why many people recognize the Moon. However, there has been many debates over how the Moon has gained it volcanic shaping and what might be actually hidden beneath the surface also. The surface of the Moon is also going to be rather dark even though it is the second brightest object in space; the Sun is the brightest in the Solar System. The gravitational system on the Moon can produce ocean tides and can also produce solar eclipses. Many believe that the Moon was formed due to a part of Earth colliding with a large object in space which could have been the size of Mars; and that is said to have helped create the Moon. However, many dispute this theory. Remember, the Moon is a natural satellite but this is something that many don’t think about when studying the Moon. There cannot actually be any liquid water found on the lunar surface; this is because when the water is exposed to solar radiation, the water will decompose and won’t survive on the Moon, it will disappear into Space. Though, many still believe there are ice water deposits on and underneath the surface. Though, in many years, there have been signs of water to be able to exist on the lunar surface. In fact in 2008, there was water ice found on the surface on the Moon. This was extraordinary news however because no one believed this to be possible. The Moon will orbit the Earth every 27 or so days. 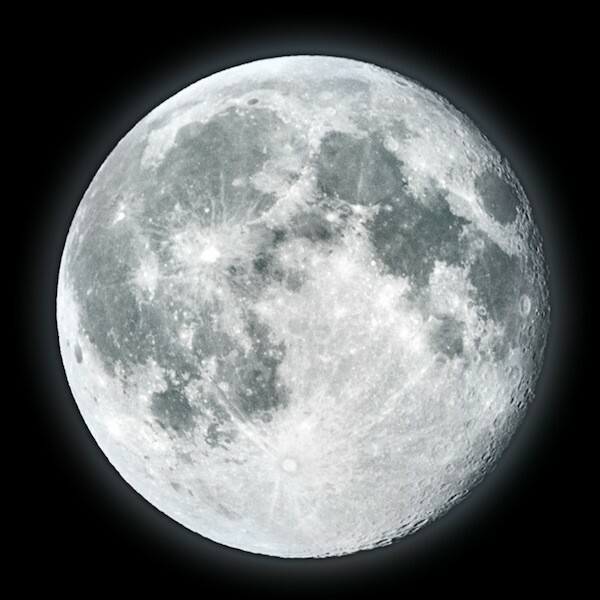 The Moon does have an axis tilt which is around 5.14 degrees. The Moon’s solar illumination can vary during the different seasons of the year. The Moon does use a synchronous rotation system which means that it will rotate on its axis and take as long as it takes to orbit the Earth. This will ensure the Moon will continue to mostly have the same face or side of the Moon facing the Earth. The Near Side of the Moon continues to face the Earth while the Far Side rarely faces the Earth. An Eclipse can be tricky at times to occur because it can only happen when the Moon, Sun and Earth are in a certain position. They have to be in a straight line so that the eclipse can occur. Though, when it comes to a solar eclipse, this will only happen when there is a new moon – this means the Moon is directly in between the Earth and the Sun. When it comes to a lunar eclipse, this will happen when the Earth is between the Moon and the Sun. Of course, the Sun is going to be much larger than the Moon or indeed any planet but the Moon does have a strong size and mass. Though, when these two are lined up together they can resemble the same size, this is why an eclipse is possible. During the solar eclipse, the Moon will completely cover the disc outline of the Sun and it will be possible to view with the naked eye. Though for anyone looking at an solar eclipse, they should wear some protective eyewear so that the solar remnants of the eclipse don’t hurt their eyes. It was thought that many years ago, the Moon always covered the Sun but since the changes to the position of the Moon, it now rarely covers it. This doesn’t happen often and as a result, there are very few total eclipses. One of the best known solar eclipses was that of the 1999. This was when the Moon covered the Sun and as a result caused a small blackout across many parts of the world when it was in fact light. This happened for minutes, but the effect was amazed and adorned by many people across the world. For many years, no one knew too much about the Moon and throughout the years, many people didn’t understand that it was a natural satellite. During the 60’s-90’s, there was a huge race for space and getting into space first. Though, it was the Soviet Union who first sent out unmanned probes to flyby the Moon; one of the many missions in 1966 was able to bring back soil and rock samples which helped to tell many about the Moon. America also launched some missions and was able to send the first person to set foot on the Moon. This was in 1969 and the four man crew went into space and stepped foot on the Moon also. This happen on the 21st July 1969; and the mission were able to bring back a lot of different soil samples and rock samples also. The Moon landings were some of the biggest parts in history and are known all over the globe. Though, since the Moon landings, there have been other explorations to the Moon. In 1990, Japan sent a spacecraft to the Moon, well it sent a probe to the Moon but the transmission failed and was unable to land on the Moon. Though, there were other missions able to capture images from the Moon and send them back to Earth. It was said water ice was found on the Moon which is a huge discovery. This was followed by a 2006 exploration of the Moon which discovered the different chemical elements on the surface – which is considered to be a lunar surface. Many people still do not realize that the Moon has a lunar surface or even how important the Moon is for the world. There have been many countries who say they wish to send up man-missions to the moon such as India and China. It’s thought that there will be more explorations to the Moon and many want to find out about the possibilities of water on the moon. There might have been ice water available but many astronomers want to know whether or not there can be more water found.